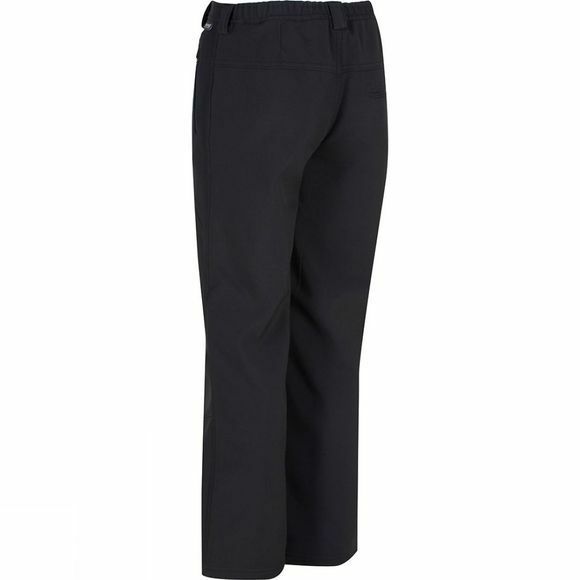 The Kid's Fenton Trouser from Regatta is made of windproof Softshell fabric with a DWR (Durable Water Repellent) finish. 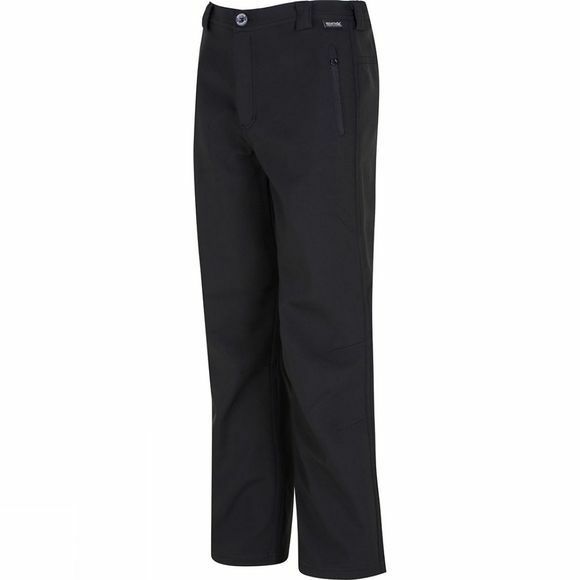 The warm-backed fabric is durable, soft to wear and stretches as you move. Finished with multiple pockets and the Regatta tab to the waist.